Although Warner Bros.’ hotly dreaded live-action, Americanized adaptation of Akira has already been downgraded from a $200 million, Albert Hughes-directed, two-film undertaking into a $90 million affair—one directed by the guy who did Unknown and starring that guy from Tron Legacy, which means whaddaya want from us?—the project still hasn’t been cheapened and humiliated enough, apparently. After raising concerns about its casting and possibly getting around to reading the Internet, the studio is beginning to have second thoughts, according to The Hollywood Reporter, and has shut down production and sent home all of the film's crew. 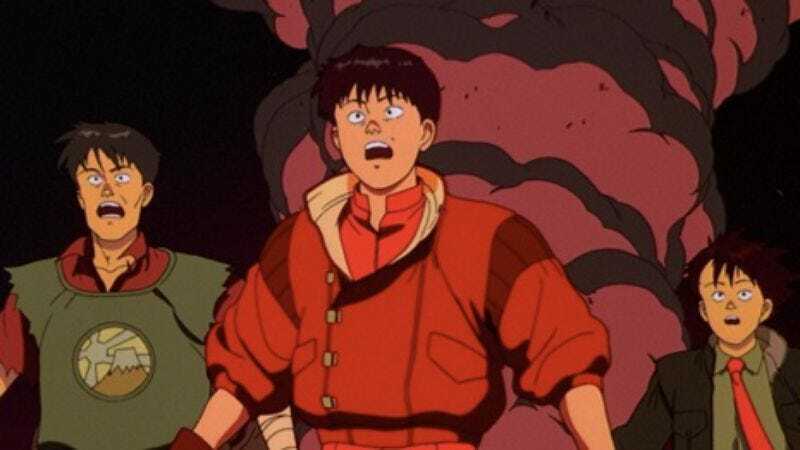 Akira is now unlikely to resume unless the producers can find a way to shave another $20 to $30 million off of its already-slashed budget. For example, does the main character really need to ride a motorcycle? Motorcycles are expensive. What about skateboards?